With our often overbooked schedules, it’s hard to find time to focus on fitness and well-being – for ourselves or our families. 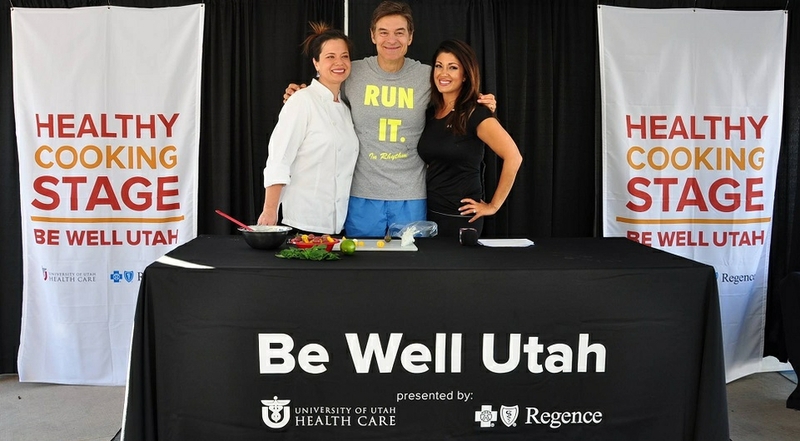 To help address that challenge, Regence BlueCross BlueShield of Utah is once again helping sponsor Be Well Utah, a multi-location annual event offering tips, tests and takeaways designed to help everyone make improved wellness a reality. 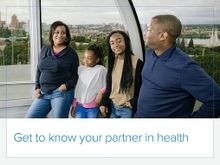 This year’s family health week runs August 15-22. Regence BlueCross BlueShield of Utah partners with University of Utah Health Care to sponsor this fun and highly interactive week of free health screenings, family activities and educational opportunities for our neighbors across the state. How to shop for healthy groceries – picking good-for-you items and avoiding processed foods that are high in fat and sugar. The week culminates with the Family Health Fair at Rice Eccles Stadium. Admission is free to the event, which is held on Saturday, August 22, from 9:30 a.m. – 2 p.m. The fair includes fun and healthy activities, cooking demonstrations, free healthy food and snacks and interactive wellness displays and screenings for the whole family. Also, be sure to sign up for the 5K Run in Rhythm by Friday, August 7, to participate in the free, timed 5K with the whole family! For more information and the complete schedule of events, please visit http://healthcare.utah.edu/bewellutah.